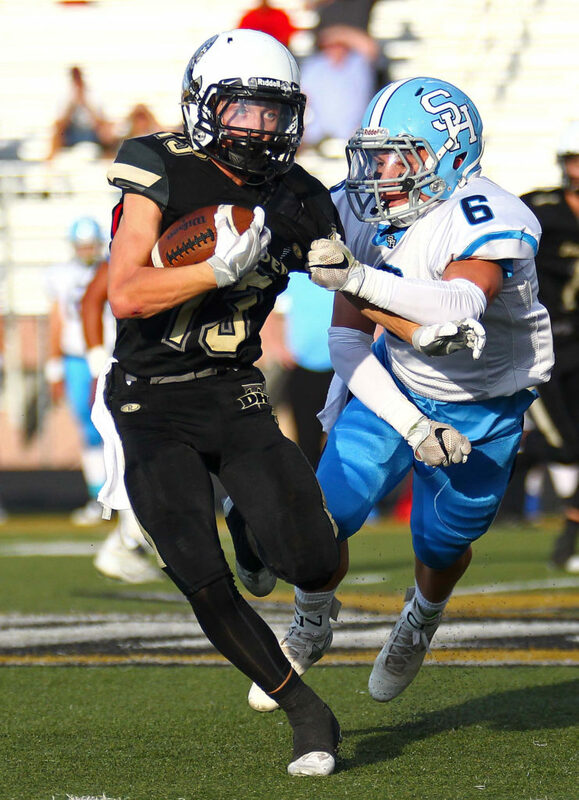 ST. GEORGE – Desert Hills scored three second-half touchdowns to ease past Salem Hills 28-7 on Friday night. Quarterback Quinn Kiser had 11 completions in 23 attempts for one touchdown and Brock Parry had two rushing touchdowns from inside the 10-yard line. His first from nine yards away came on the first drive of the game. He later scored at the start of the fourth quarter. 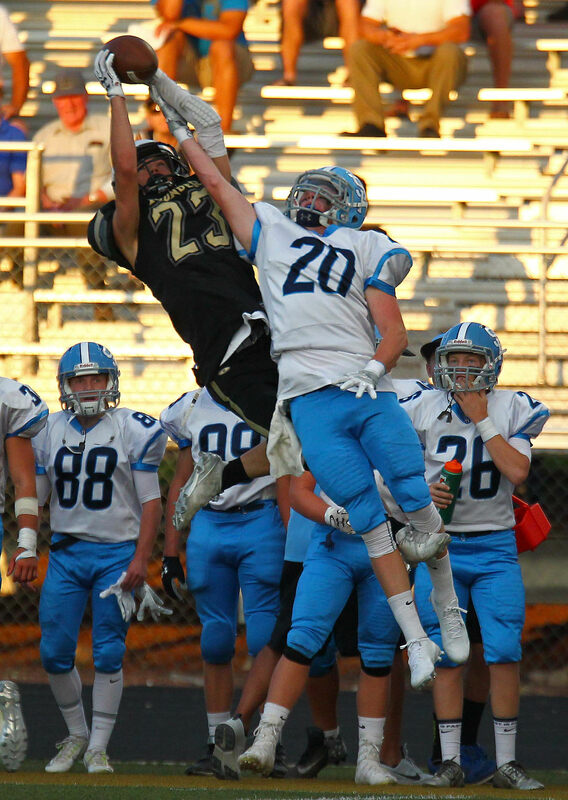 Hokanson had six catches for 133 yards, including those of 38 and 34 to get the Thunder out of the shadow of their own goal line. Carter Reynolds had a pair of quarterback sacks to lead the stingy Thunder defense. “That was a hard-fought game and that’s a good team over there,” DH coach Carl Franke said. 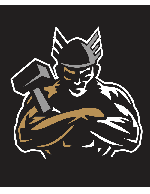 Desert Hills pitched a shutout for the first three quarters of the game. But the DH offense struggled as well, managing just Parry’s nine-yarder as the only score of the first half. With the teams trading punts and the defenses dominating, the Thunder looked to the big play to extend the lead. Kiser hooked up with speedy wideout Braxton Porter from 59 yards out with 4:45 to go in the third quarter to double the lead to 14-0. Parry’s second TD came early in the fourth quarter and seemed to put the game away as it pushed the lead to 21-0. But the Skyhawks answered with a long drive to cut it to 21-7 when James Nelson hit Coleman Jacklin from eight yards out to cut it to 21-7. Needing a long drive to put the game away and seize momentum, that’s exactly what the Thunder got as Kiser and company marched up the field and punched it in to make it 28-7 with 2:45 to play on Kiser’s five-yard run. For more stats, quotes and photos, plus video highlights, see Saturday Breakdown on STGNews.com.